Hunt for the eggs left behind by the Easter Bunny in the Garden. 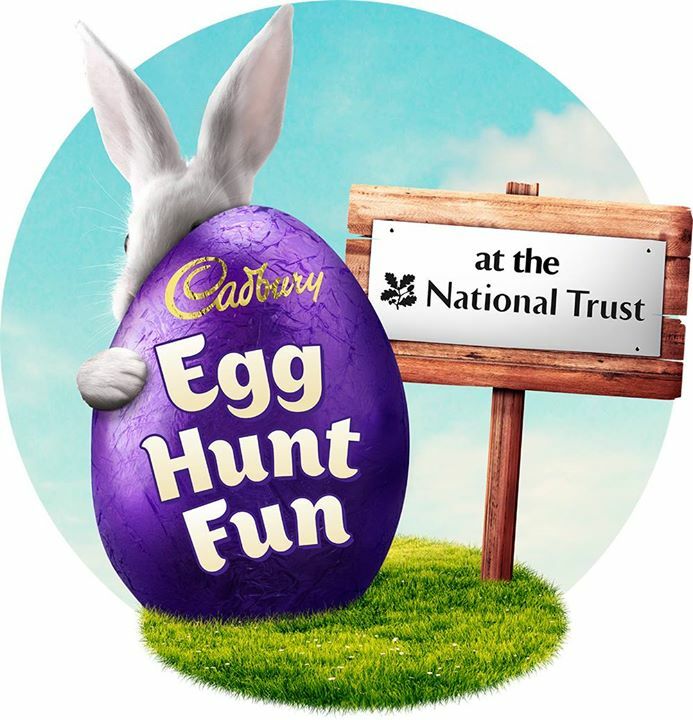 Follow the clues on our Cadbury Easter Egg Hunt to claim your Cadbury chocolate Egghead prize. Trails and activities available in the Halliday glasshouse, next to the tea-room. Assistance Dogs only are welcome. Easter Egg Hunt, supported by Cadbury.